Palusol® fire-protection panels are classified as a non-combustible building material. In case of fire, under the effect of heat and the generation of foaming pressure, the panel expands. The non-combustible, heat-insulating foam created in this process prevents fire and smoke from spreading to other rooms for a given time span by filling joints and gaps. Palusol® is employed in fire-protection doors and glazing as well as in fireproof bulkheads for pipes, cables or ventilation elements. 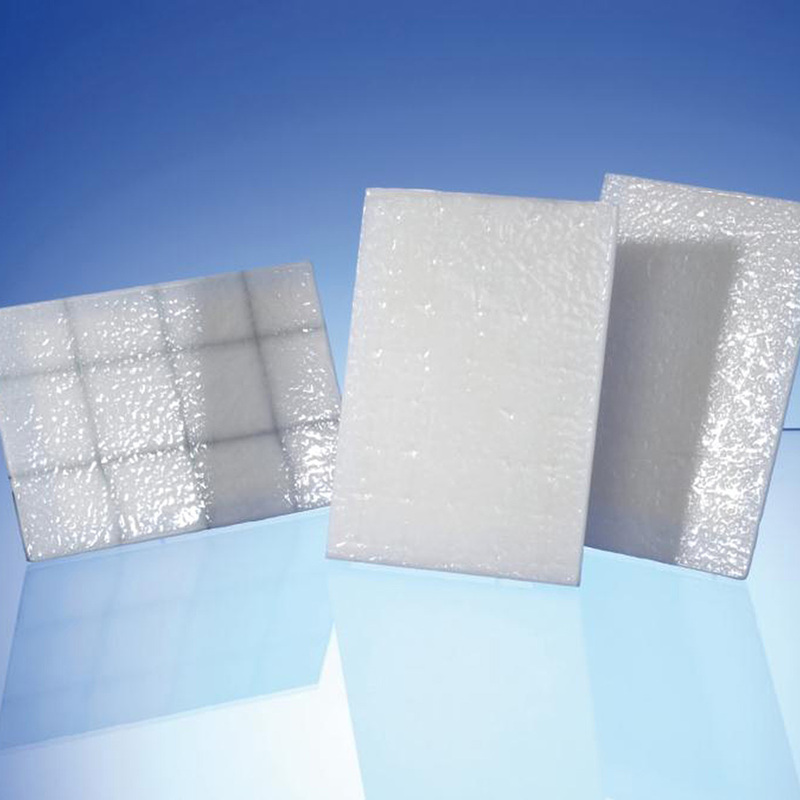 Mann McGowan can supply Palusol in sheet form or cut to shape as required, please contact our Technical Department for details. Mann McGowan can supply and install Palusol in FD30 and FD60 in panel doorsets, see our Palusol SW product.